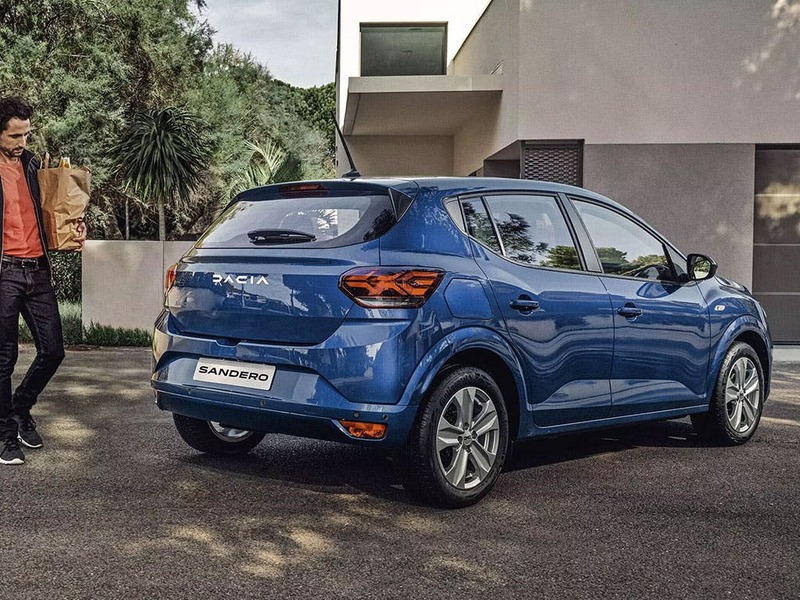 Looking for a great value supermini that has enough room to seat five adults and offers low running costs too? 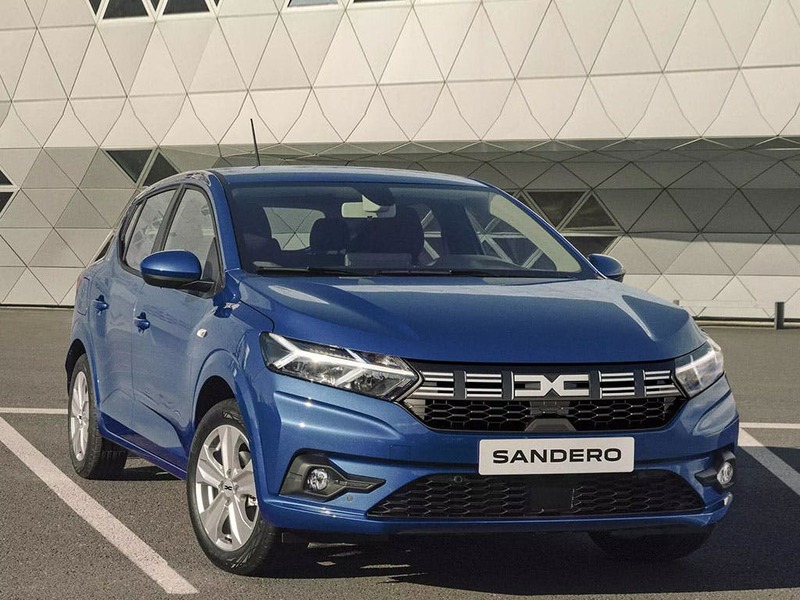 Be sure to take a look at the range of new Dacia Sandero cars available at Pentagon right now. 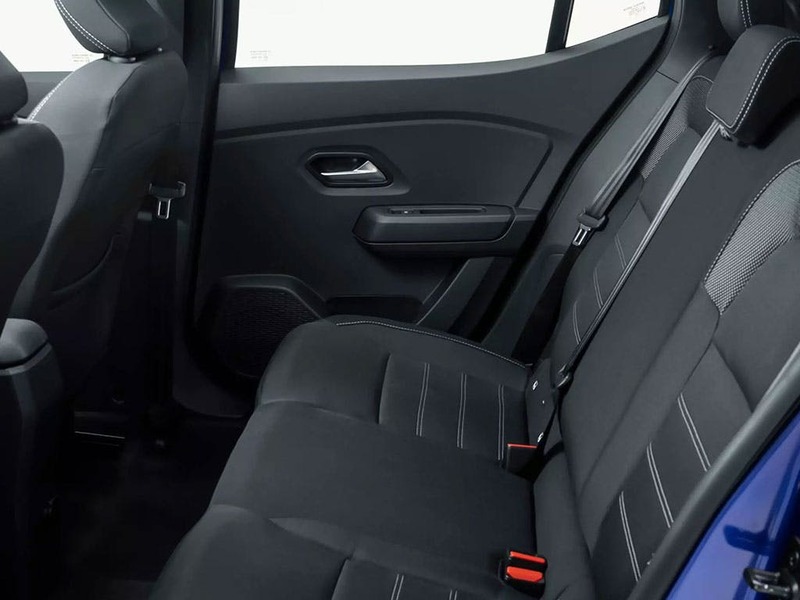 This stylish city runabout is renowned for its build quality and reliability, while the 320 litres of boot space and split rear seats ensure it is highly flexible and incredibly practical for everyday use. 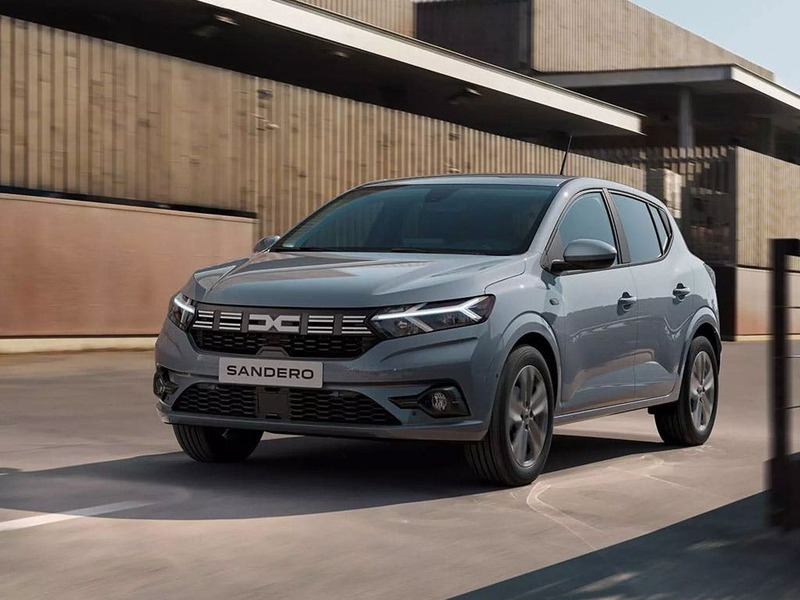 New Sandero Access with £250 deposit contribution paid by us from only £399.00 deposit and £99.16 a month at Pentagon Dacia. 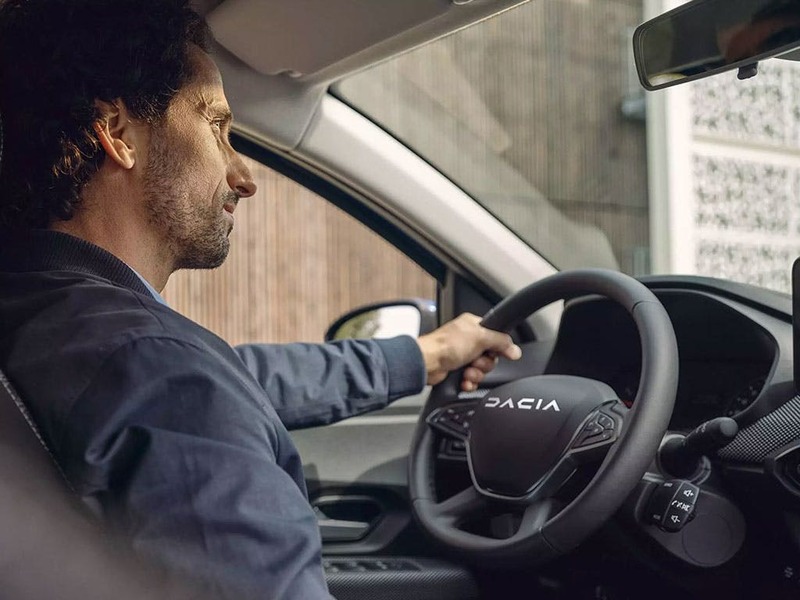 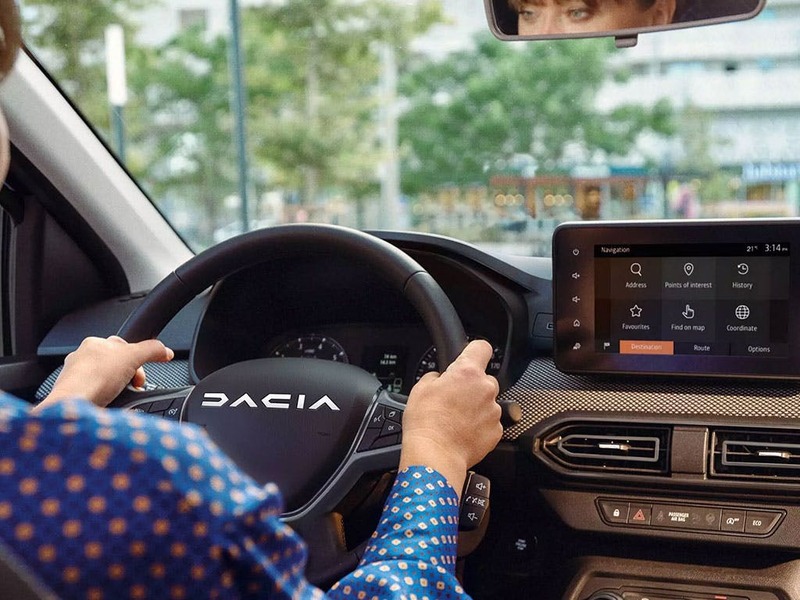 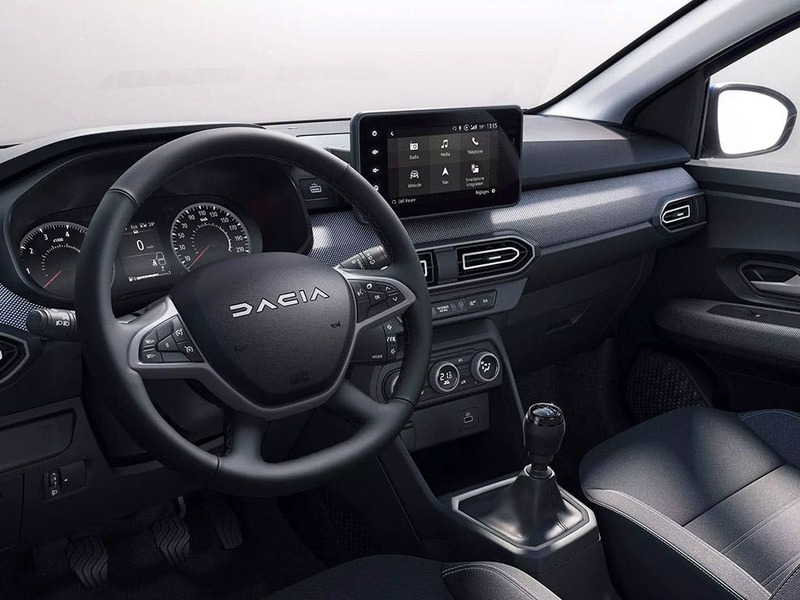 On some higher trims air conditioning and cruise control come as standard while optional technology includes Bluetooth, USB connectivity, parking sensors and a touchscreen multimedia system featuring satellite navigation. 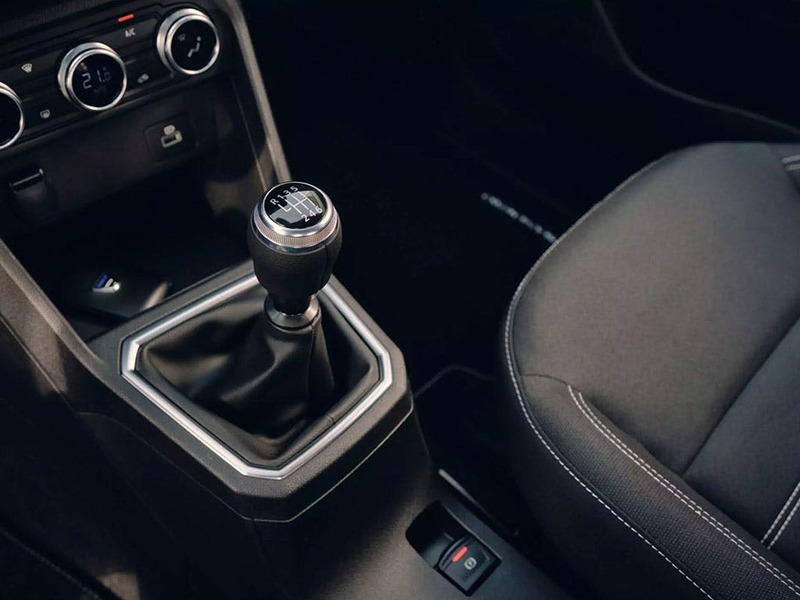 Safety features including multiple airbags, Electronic Stability Control and ABS come fitted with every model. 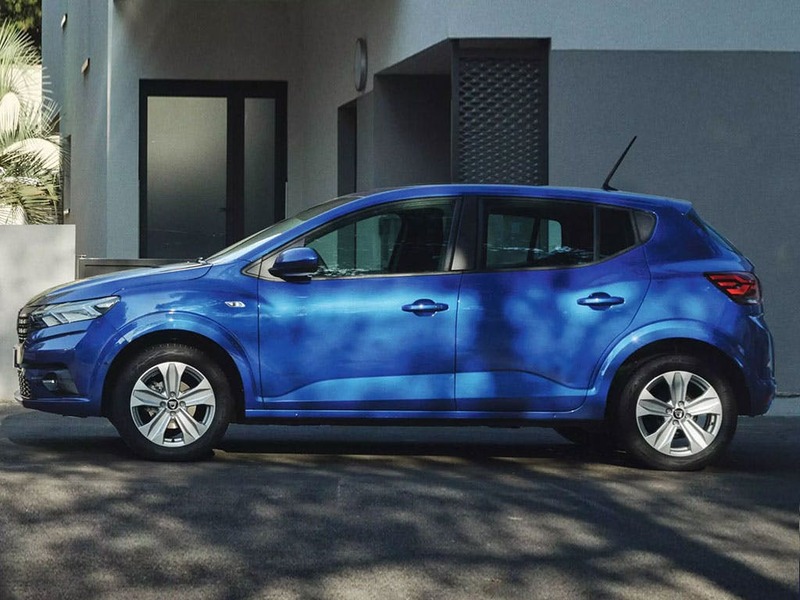 Why not arrange a test drive today by contacting a member of the team at Pentagon. 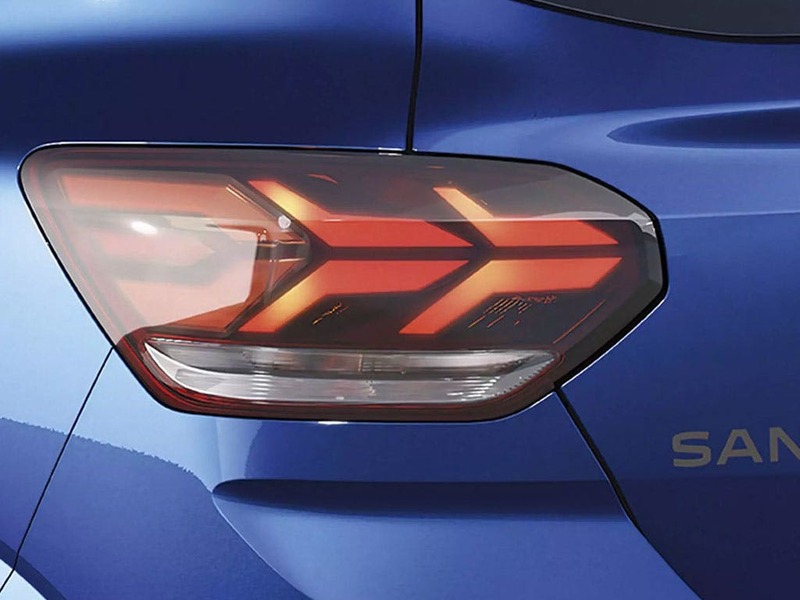 Low mileage, Pre Reg and ex-demonstrator Dacia Sandero cars in stock now.